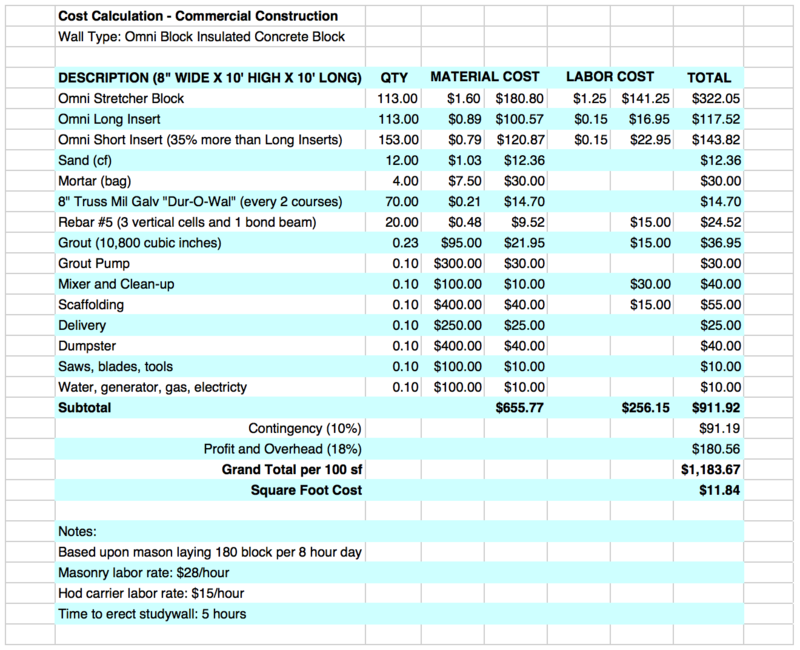 The detailed cost table below illustrates individual line item cost to derive price per square foot, which closely correlates with the 8″ budgetary costing (previous page). 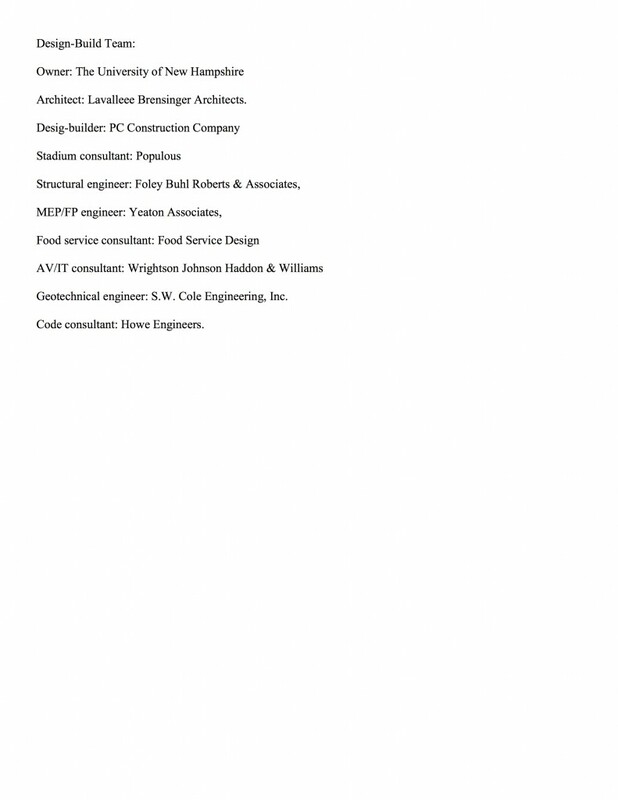 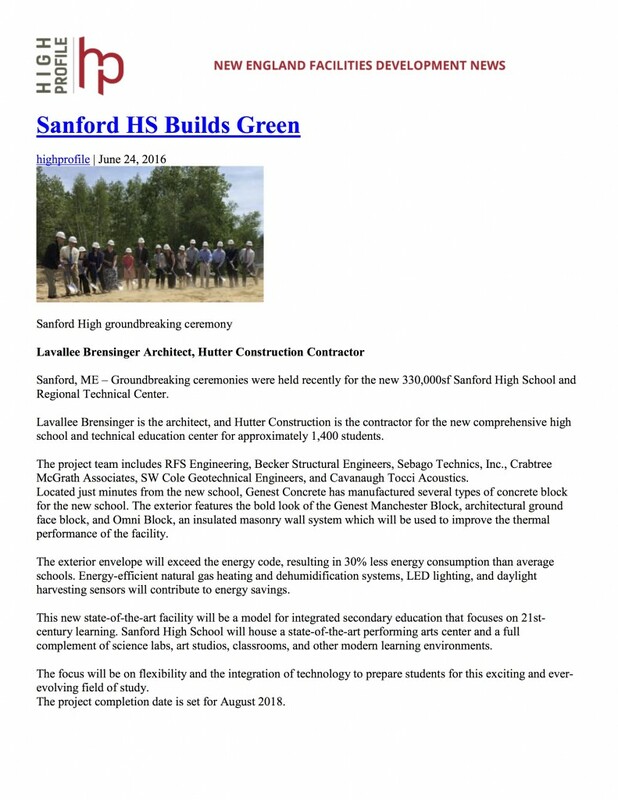 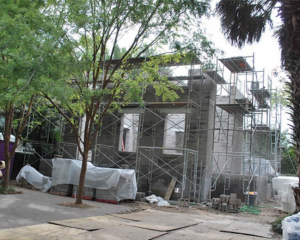 This information was independently supplied by a masonry contractor in Florida in 2015. 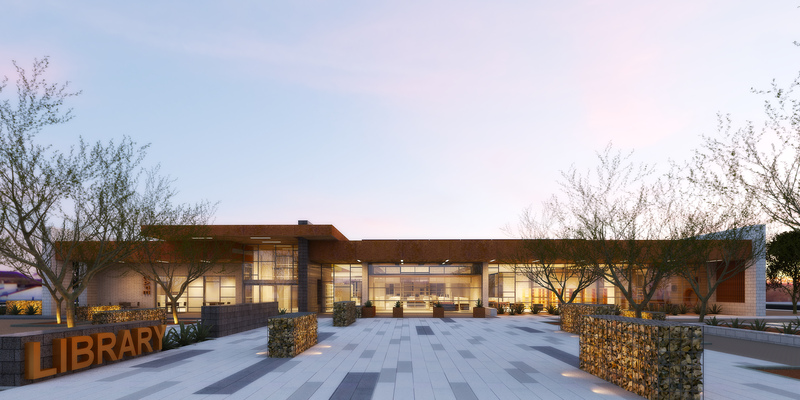 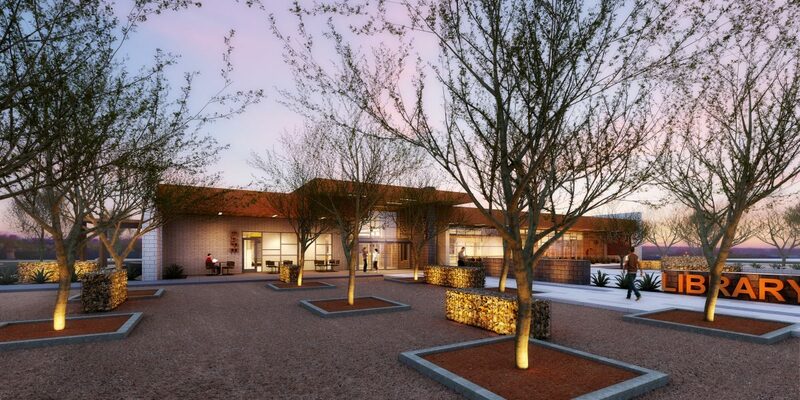 Rendering of the front entrance of the Mesquite Public Library. 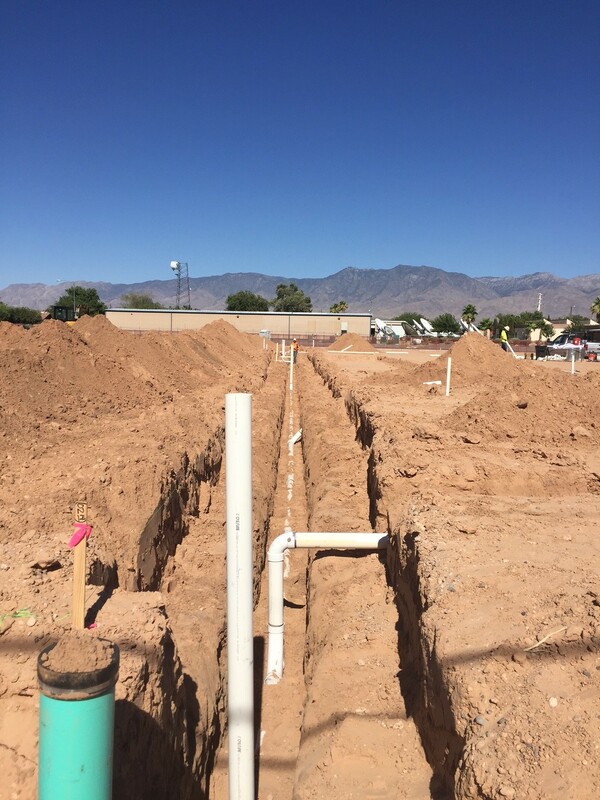 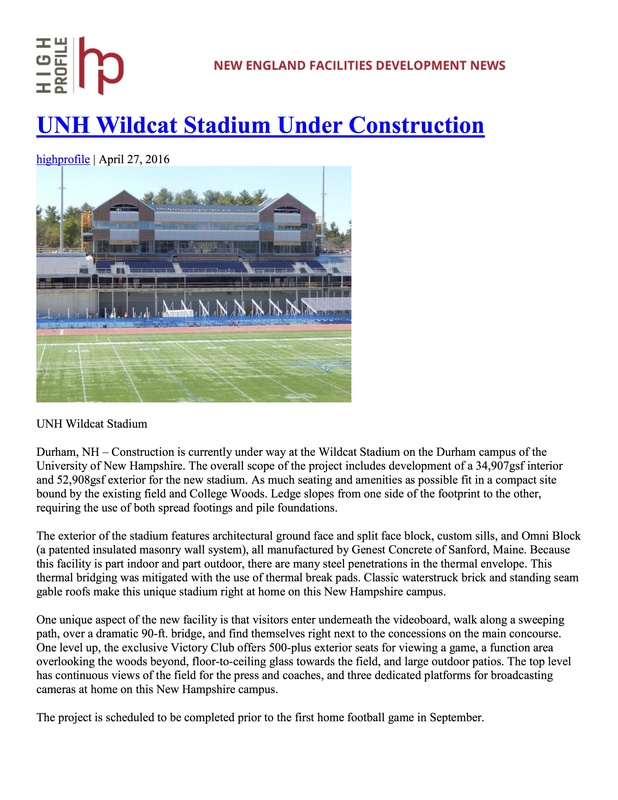 Construction began late June 2017. 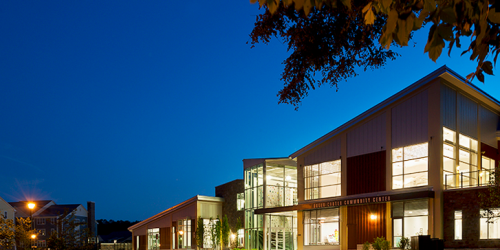 The new library should be a modern, energy efficient, durable building which was designed using sustainable architecture and construction practices. 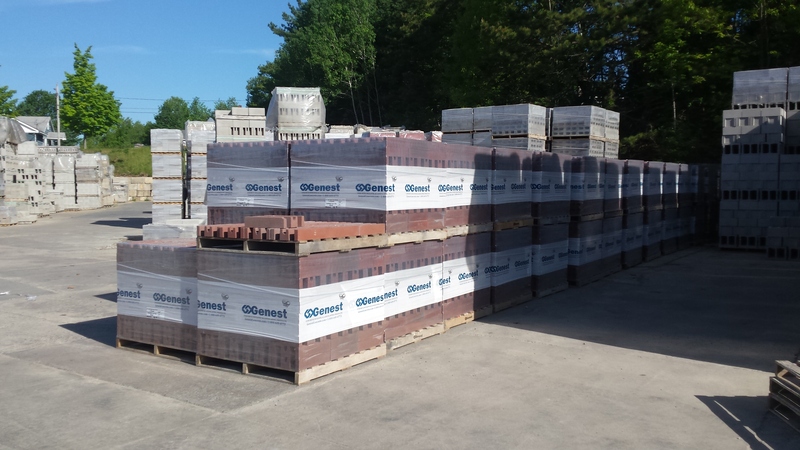 Omni Block will be used in most exposed block wall areas that insulation is required. 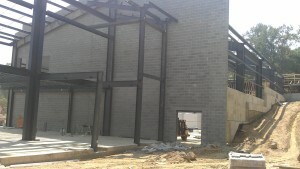 The actual block is of a dark opal color and will be burnished (polished) on both the exterior and interior sides. 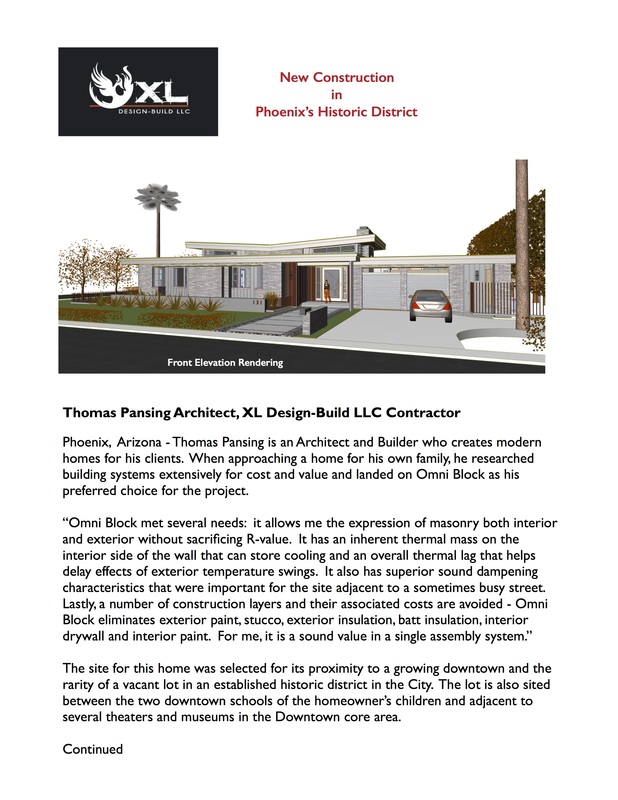 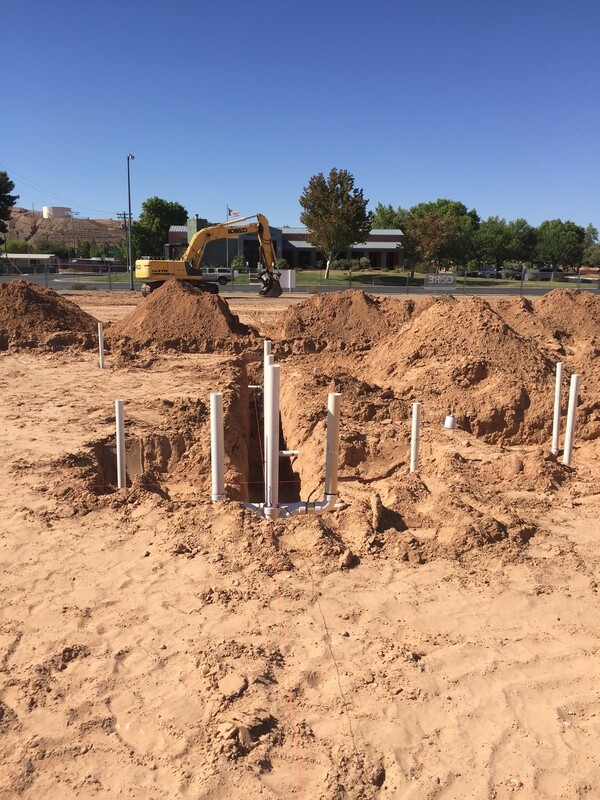 Omni Block was not the initial insulated block specified, but after several “cost engineering” actions, Omni Block considerably reduced the total block costs over the other system so that the building became within an acceptable budget. 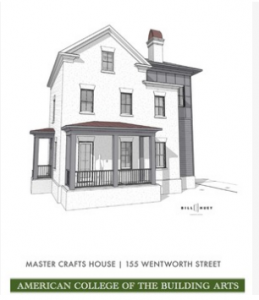 155 Wentworth Street was a cooperative construction project in Charleston, SC. 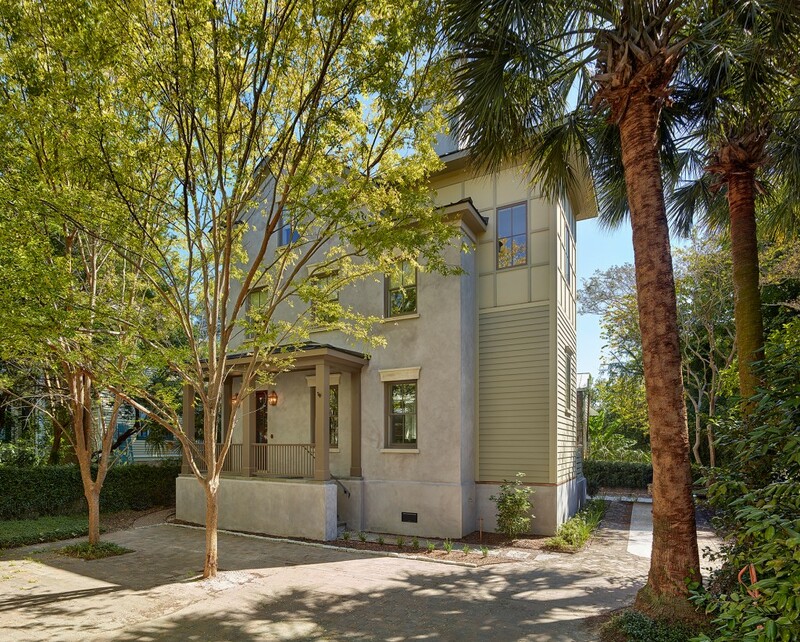 Architect Bill Huey + Associates, Renew Urban Charleston, American College of the Building Arts and the supplier of Omni Block, Adams Building Products have collectively worked together to construct this cost-effective “prototype” energy efficient single-family residence. 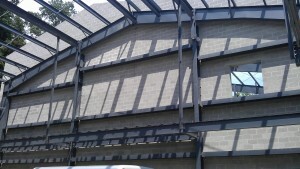 To learn more about the American College of the Building Arts and Renew Urban and their other projects please visit http://www.renewurban.net/in-progress/. 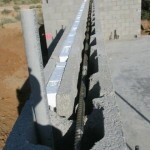 The use of standard concrete lintels and ledger bolts for the load-bearing of the second floor are shown in the photo above. 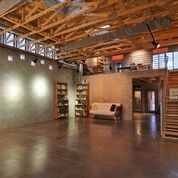 The combination of exposed wood at ledger, truss, interior wall locations and exposed Omni Block provide a beautiful industrial look. 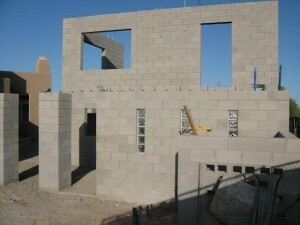 The Omni Block job site looks the same as any other block job site. 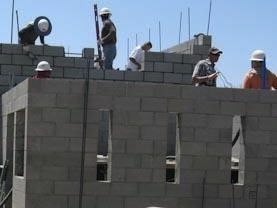 These masons are preparing to start the second floor. 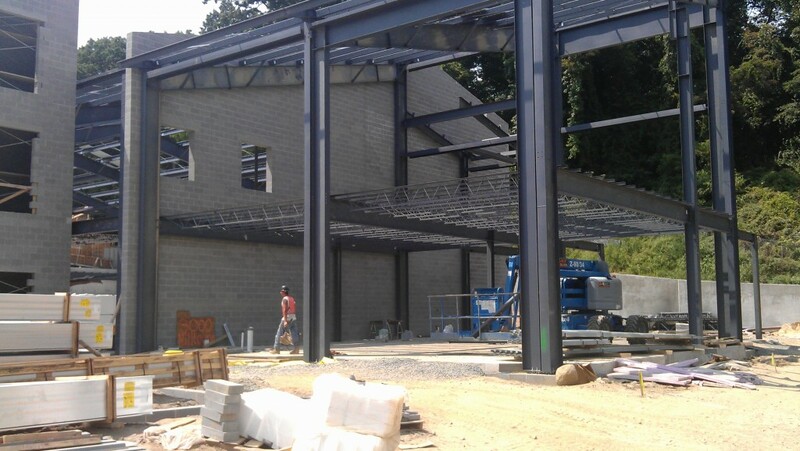 The second floor is nearly complete and the glass block is installed, window openings defined, and the ledger bolts grouted solidly within the bond beam block. 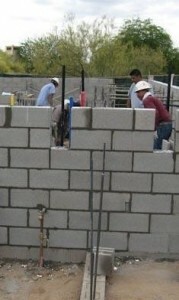 A typical ledger is securely bolted to the block wall. 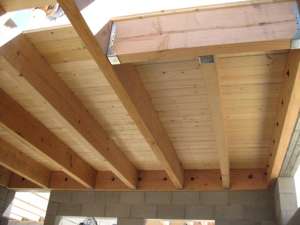 The framer can now hang the second floor joists onto the ledger. 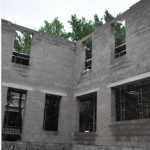 The top-of-wall course requires that the interior cell that normally contains an insulation insert is left void, which allows horizontal rebar to be placed continuously around the structure and then grouted solid. 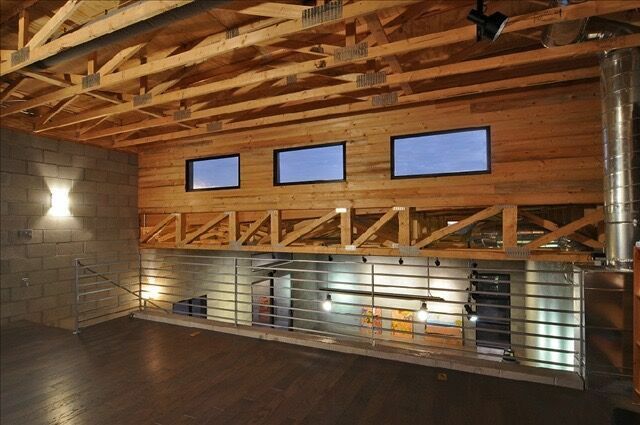 There is still a layer of insulation protecting the interior conditioned space. 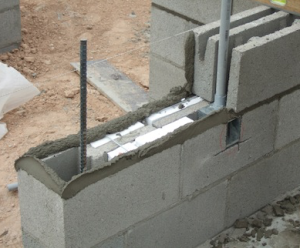 A section of wall that is at a door jamb and contains an electrical outlet with a vertical conduit application. 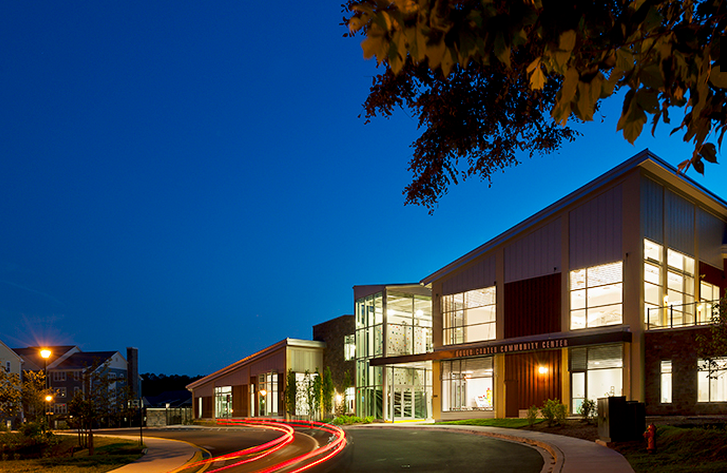 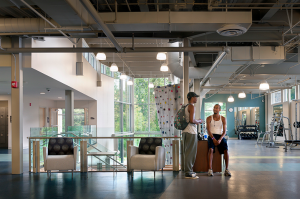 The Roger Carter Recreation Community Center in Ellicott City, Maryland has been awarded Excellence in Green Building. 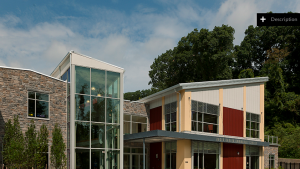 The building was designed utilizing 12″ Omni Block by Marks, Thomas Architects (www.marks-thomas.com/projects/roger-carter-recreation-community-center/). 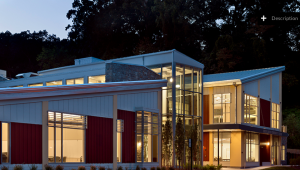 energy efficient for a building of its kind. 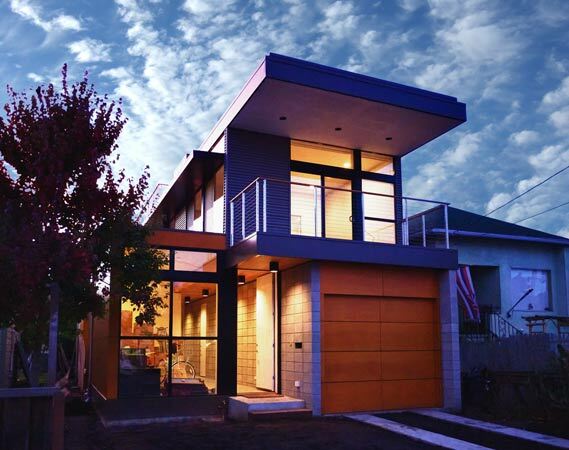 If you are into the clean lines of modernistic architecture, close to “net zero” energy strategies, and economical construction, then Simpatico Homes of northern California is right up your alley. 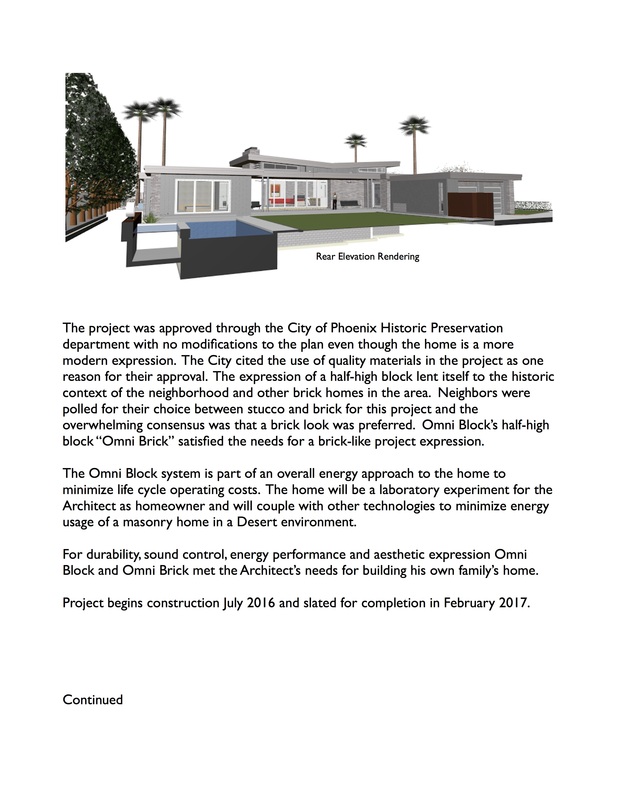 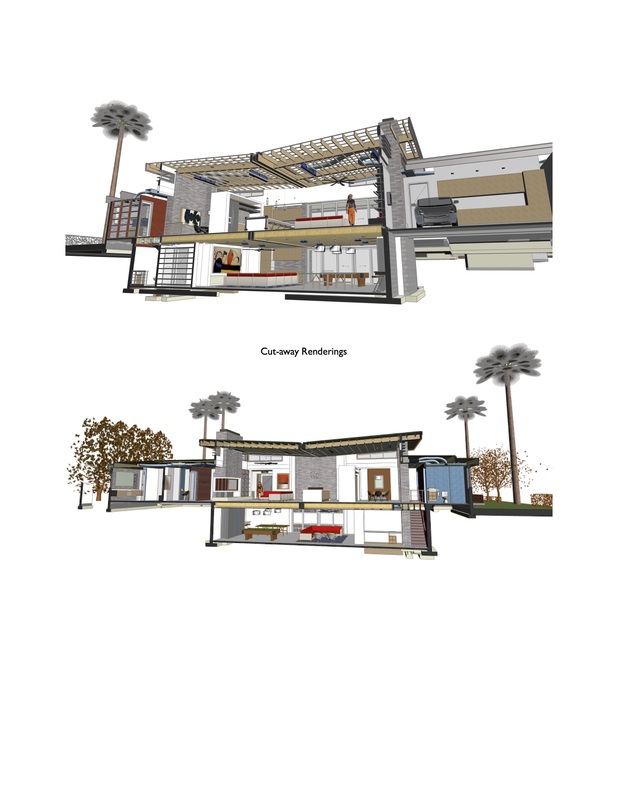 Not that long ago, renown architect, Robert Swatt, a principal at Swatt|Miers Architects based in Emeryville, California contacted Denny Miller of Omni Block and began his extensive evaluation of Omni Block’s insulated concrete block system. 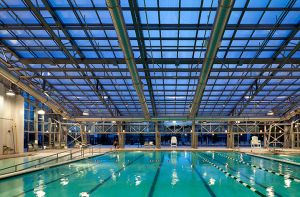 Swatt’s goal was to have the lower portion built on-site and then install the modular second floor with pre-fab components. 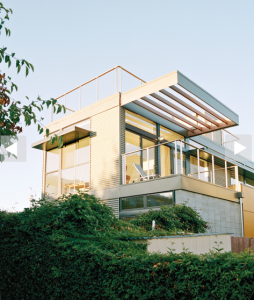 Simpatico, which is also run by architect Steven Stept of Swatt | Miers, places a strong emphasis on affordability, which, in the oft-pricey realm of prefab housing, is something they are able to achieve via the careful sourcing of materials. 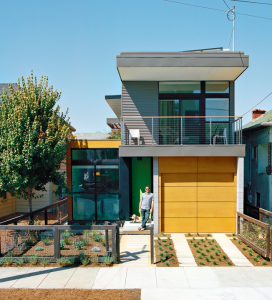 The “industrialized contemporary” architecture of this building is exactly what the homeowners were looking for. 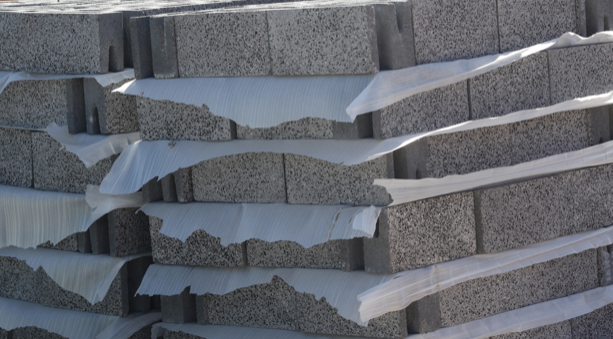 The ruggedness of the block, inside and out, lends itself to a unique motif but also maintenance free finishes. 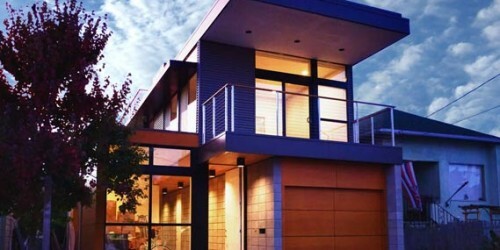 The exterior was treated with a water soluble penetrating sealer. 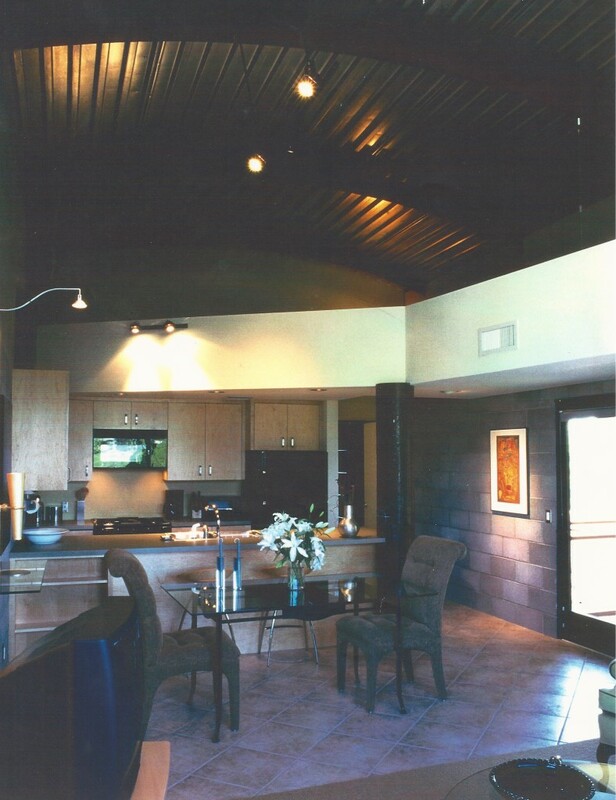 The interior hard surfaces are softened by furniture, area rugs and wall artwork. 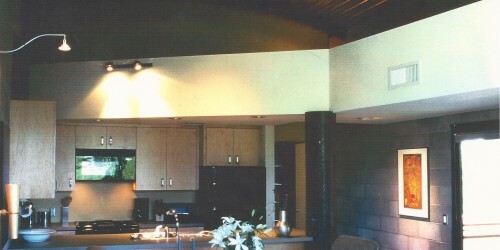 The metal barrel ceiling is insulated immediately above with a spray foam insulation. 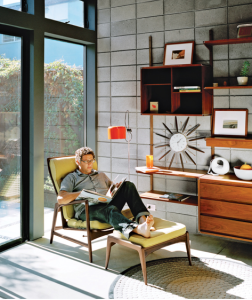 The walls can be left exposed and meet the 2012 Energy Code. 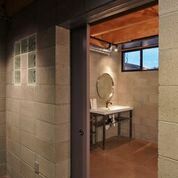 The “coining” look at the corners was per the homeowner’s wishes. 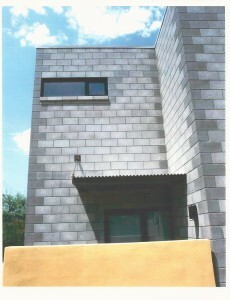 A common way to minimize block color variation is to apply a water-based penetrating stain over the completed building. 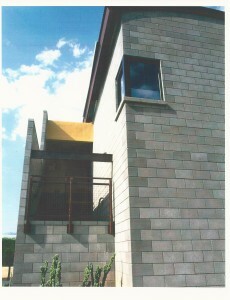 The stain will also reduce any color variations in the mortar. 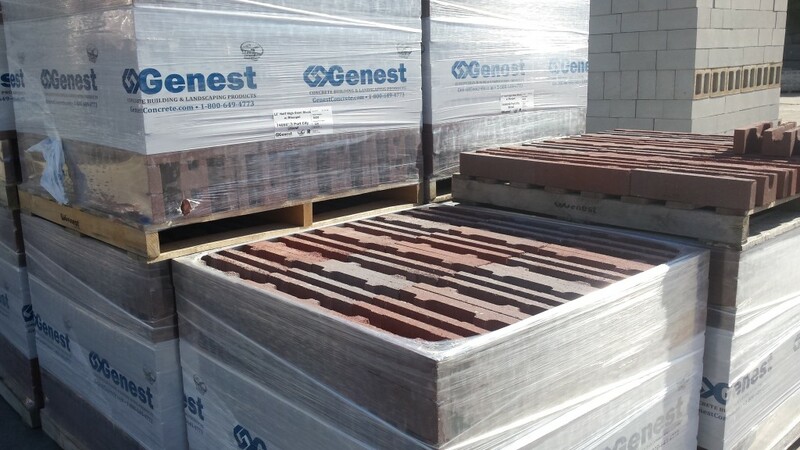 It is recommended that a water-based penetrating sealer be applied over the stain or natural block.